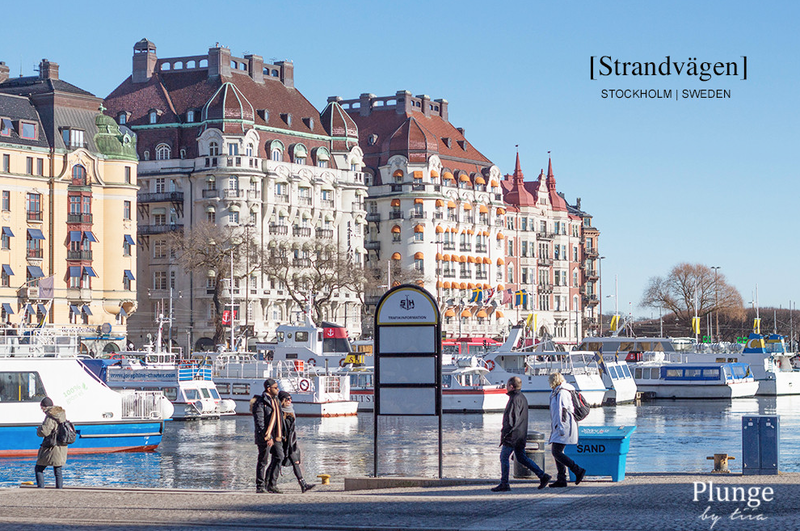 This month’s guest blogger the talented Tiia from Sweden (plungebytiia), has kindly answered our questions on Stockholm, a city renowned for its stylish inhabitants, cobbled streets, extensive waters and striking modernity. With our current love of all things Swedish (particularly 'The Bridge') we would just love a few days there. 1) Describe Stockholm in 3 words. 2) What are the current big fashion trends in Stockholm? Black leather is in right now. Also you can spot lots of over the knee boots, cozy sweaters, jeans, and sneakers. 3) If visiting Stockholm with friends, what restaurants would you recommend? 4) What would a typical “night out” in Stockholm comprise of? Stockholm people like to dress up. So I would recommend putting on your best clothes and high heels on and head to Berns nightclub. People who like a more relaxed atmosphere, should head to ’Söder’ (södermalm) where you can find lots of nice, cozy pubs. 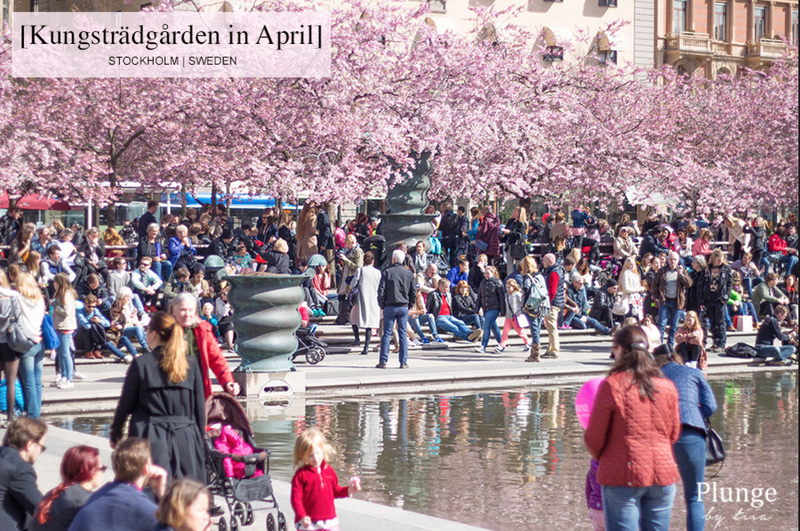 5) Are there any great “hidden places” in Stockholm that you would recommend to a visitor? I like to walk around places with a view so I would recommend taking a walk around Mariaberget. Perfect place to go if you want to clear your head, and the view over Stockholm is spectacular. In the summer, Urban Deli (Sveavägen 44) has the best roof-top terrace in the middle of town. 6) Three reasons to visit Stockholm. Water. It is everywhere and it makes Stockholm so unique. Tips! Take a boat trip in the archipelago in summer. Make sure not to miss Waxholm on your way out. The attractions: Old town, castles, museums, galleries, restaurants and nightclubs. There are lots of things to do in Stockholm. Fotografiska: It is a place where everything revolves around photography. Also, there is a nice restaurant with perfect views overlooking the water, gamla stan and Djurgården.